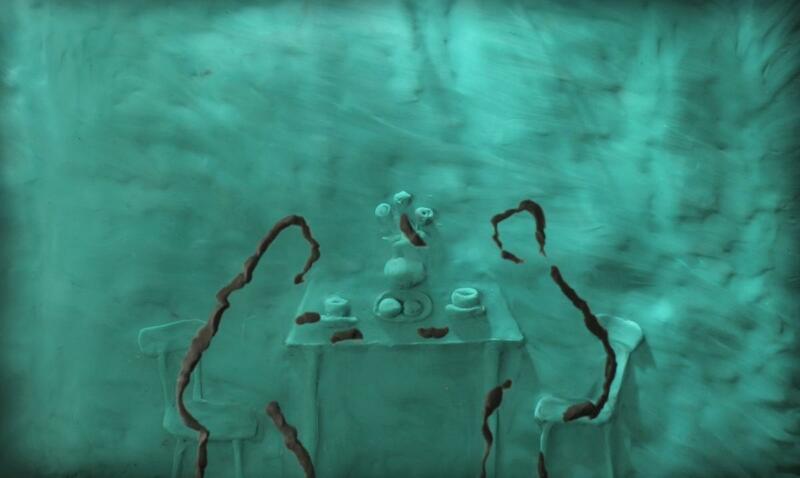 In her latest animation Izabela Plucinska returns to the motives that in 2006 inspired her to create her film Breakfast. Similarly, Afternoon is a two-part commentary on one single moment shared by a man and a woman. Although each of them is completely engaged with their own activities and doesn’t seem to notice anything else all of a sudden, owing to an unexpected incident, a couple will towards one another once again. When the world somehow fades away for a little while they are given the chance of reuniting once again. For how long however will this precious moment last? 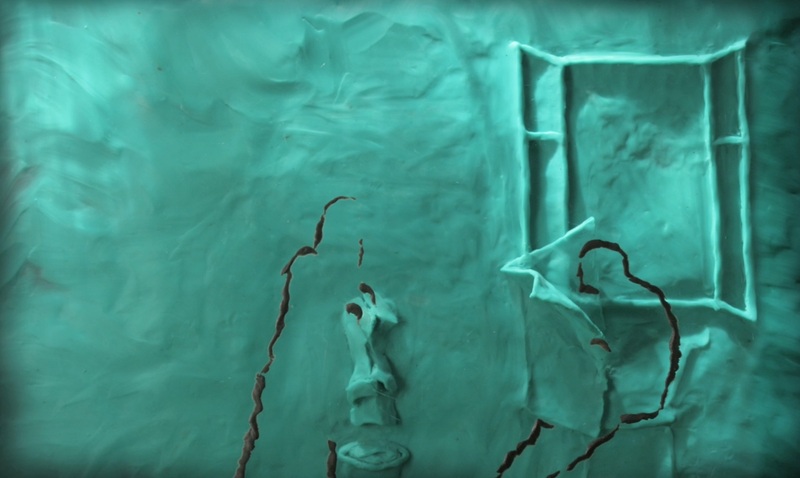 Izabela Plucinska, the author of awarded Esterhazy, employing clay technique creates an impressive depiction of the relationship between a man and a woman. They live together but separately – held together by a thin thread. An unfortunate accident leads them to each other again. Izabela Plucinska was born in Koszalin in Poland in 1974. She graduated from Lodz National Fine Arts Conservatory, National Polish Film School in Lodz and Film and Television University ‘Konrad Wolf’ in Potsdam, Germany. In 2004 her graduation film Jam Session was selected to Berlinale and awarded a Silver Bear for the Best Short Film. 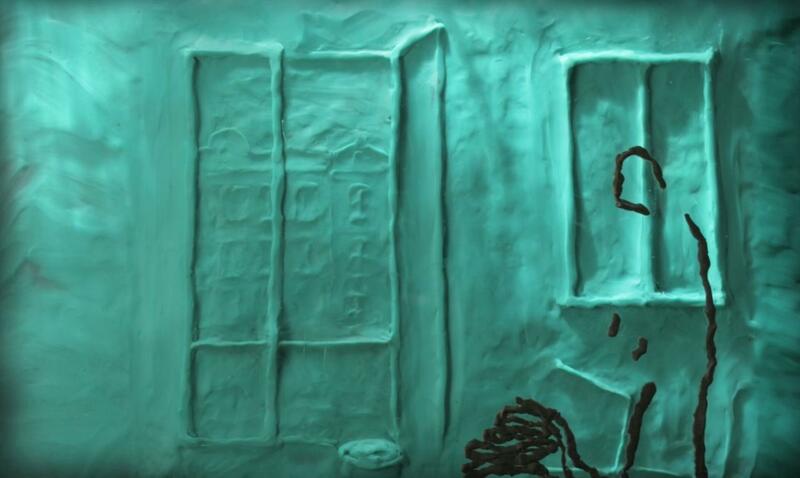 In 2006 Izabela founded her own production company Clay Traces in Berlin where she is currently working with a team of young animators from different European countries.